BGS2 Terminal utilizes the latest generation of powerful 2G wireless modules featuring a Quad-Band GSM/GPRS baseband, TCP/IP connectivity based on GPRS class 10 data transmission and outstanding low power consumption in order to offer reliable, cost-effective, out-of-the-box M2M communications for a variety of industrial applications such as metering, security, transportation, remote monitoring and control and many more. 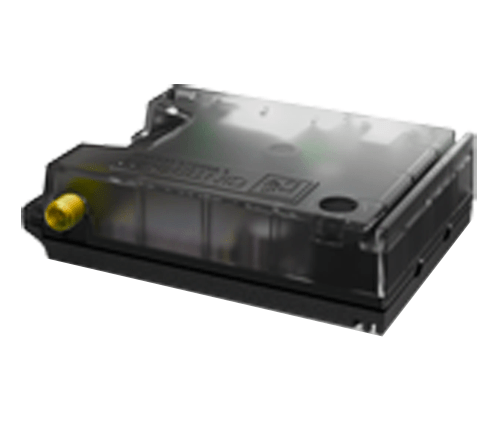 The plug-and-play design includes a robust plastic housing with unparalleled mounting options (see the BGS2T mounting video), a range of common industrial interfaces such as RS-232 and RS-485 as well as an integrated SIM cardholder to enable easy deployment. Quad-Band support ensures global coverage for an all-in-one solution with data communications plus SMS and fax capabilities.